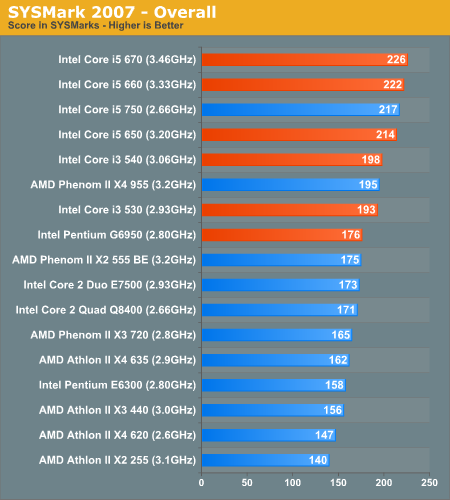 so how these CPU perform using reference and overclocked clock , lets begin with the specifications of each CPU. Upgrade your system with the Intel Pentium G6950 and own the processor that speeds up when you do. This new CPUs feature the “Intel graphics technology", which provides a visually stunning experience optimized for Blu-ray and HD videos. Pentium G6950 processors also allow you to multitask faster and unleash powerful media creation tools. Best of all, the 3MB of Intel Smart Cache gives you blazing speeds you never realized were possible. The Integrated Memory Controller optimizes data bandwidth with two channels. Smart Cache provides a higher-performance, more efficient cache subsystem while the Core microarchitecture accelerates overall system performance across your applications through energy efficiency. Add the Intel Pentium G6950 to your system and you’ll never look back. 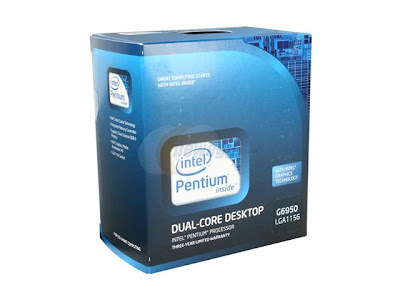 Experience the convenience, versatility and raw power of Intel Pentium G6950 processors today! 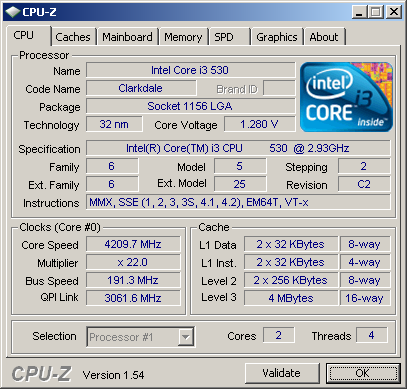 Upgrade your system with the Core i3-530 and own the processor that speeds up when you do. These new CPUs feature the “Intel graphics technology" with "Intel Clear Video Technology", which combines video processing hardware and software technologies for a wide range of digital displays. It delivers enhanced video playback, sharper images, and precise color control for a premium visual experience. Core i3 processors also allow you to multitask faster and unleash powerful media creation tools. Best of all, the 4MB of Intel Smart Cache gives you blazing speeds you never realized were possible. The Integrated Memory Controller optimizes data bandwidth with two channels. 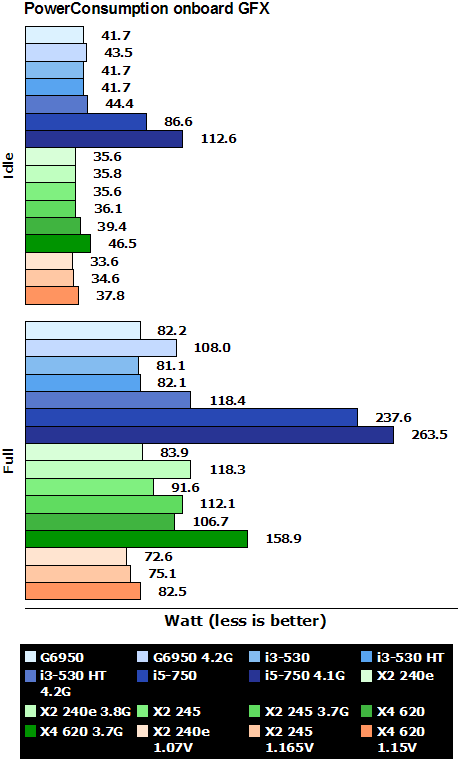 Smart Cache provides a higher-performance, more efficient cache subsystem while the Core microarchitecture accelerates overall system performance across your applications through energy efficiency. Add the Intel Core i3-530 to your system and you’ll never look back. 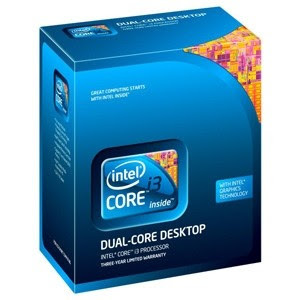 Experience the convenience, versatility and raw power of Intel Core i3 processors today! 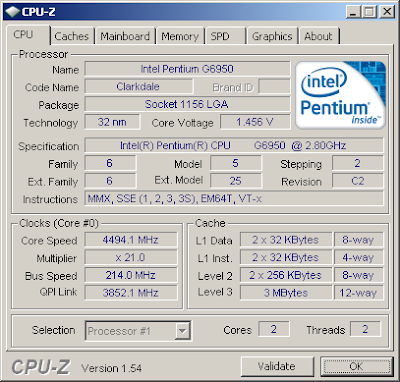 Using the ATI HD4850 as GPU.